Your post makes me want to go back and read everything Katherine Paterson has written! So many great books! 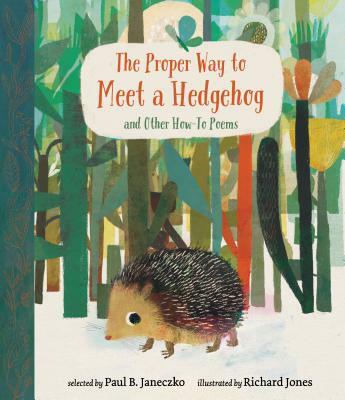 How have I missed this book? I will look for it. 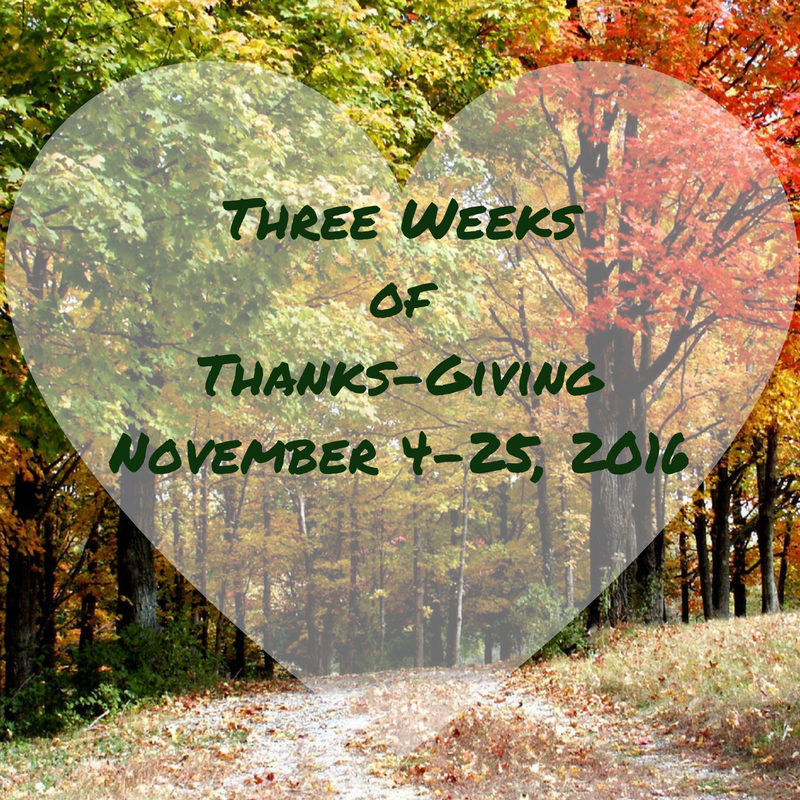 So many books to be thankful for. 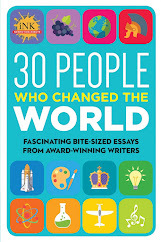 Oh, you were the perfect person to win the new edition! Congratulations!! 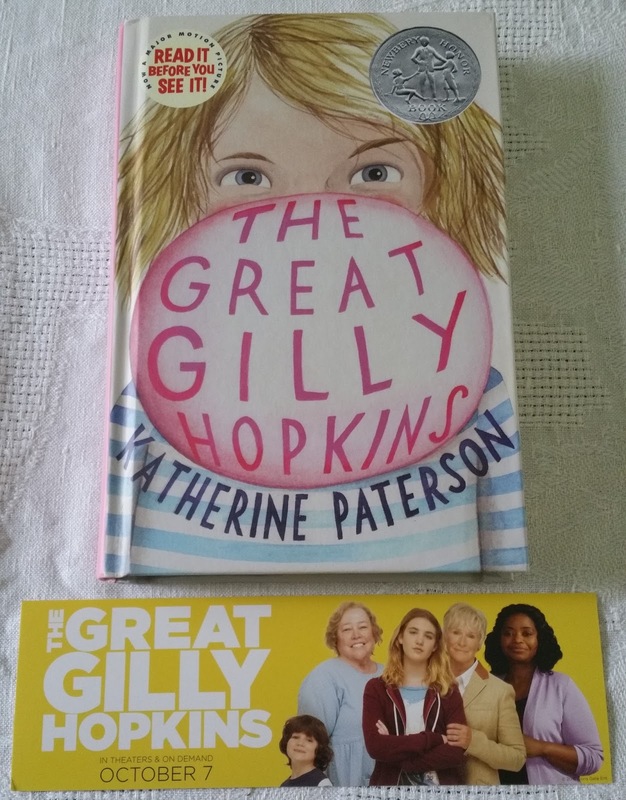 I, too, am a huge fan of Katherine Paterson, and of GILLY. I hope the movie doesn't ruin it. ONE FOR THE MURPHYS has a similar feel to GILLY...and I didn't konw about the Thanksgiving book. I will look for it. Thank you! Yes, Mary Lee, there are more of her books I want to read now. Brenda, so glad to introduce you to GILLY. Hope you enjoy it. Thanks, Irene. I haven't read ONE FOR THE MURPHYS. I'll have to now! Like several other commenters, I love, love, love Katherine Paterson's work. 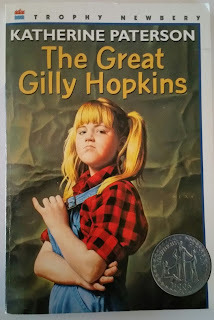 I especially want to go back now and reread GILLY, I adopted my boys from the foster care system when they were 7 and 9, so I have a huge connection to Gilly. 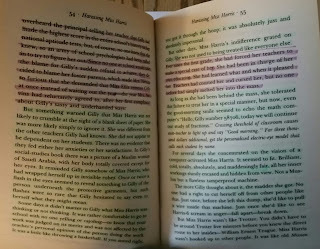 I'm intrigued too, by the idea of "studying" a novel to see how the author embeds the back story. 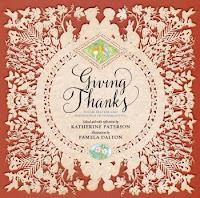 I haven't read Katherine's Thanksgiving book, but now I definitely want to hunt it down. Thank you! 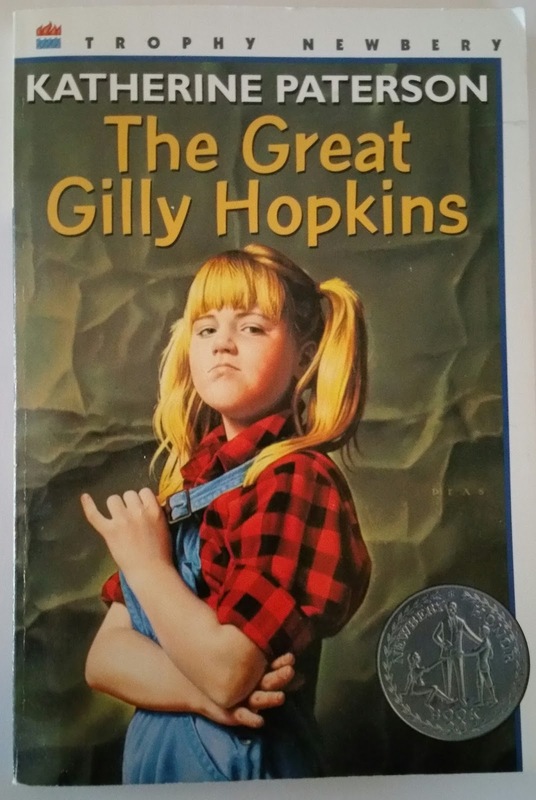 I've read Gilly Hopkins many times with students through the years, Carmela. What a wonderful story you chose as a mentor for you! And I have the Giving Thanks books, too. We read parts of it on our Thanksgiving day. I loved hearing your thank you story! Thanks for sharing how GILLY connects to your own life, Carol. 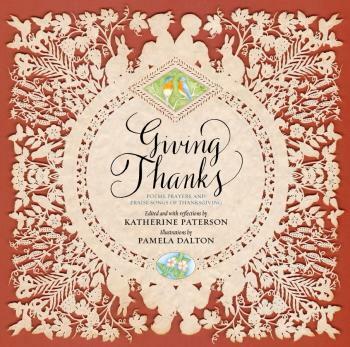 I'm happy to have introduced you to Paterson's Thanksgiving book. 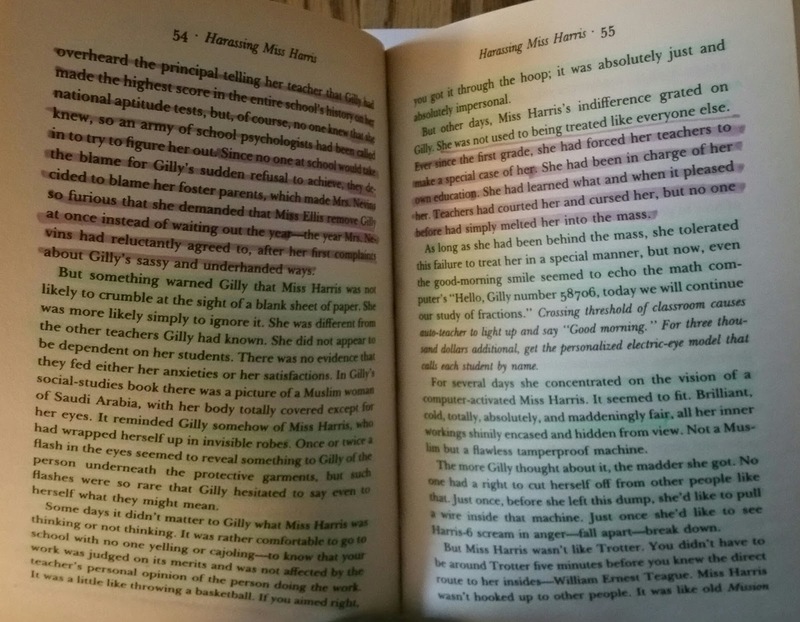 Linda, I'm pleased to know that young readers are still reading GILLY. 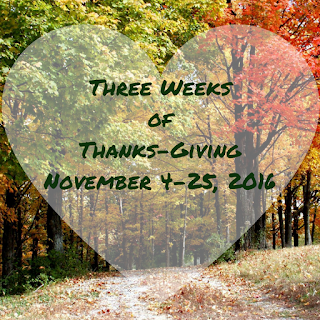 And Paterson's GIVING THANKS is a beautiful way to spend the holiday. What a wonderful, inspiring celebration of a wonderful author! I really appreciate what you said about her ability to create real, even unlikable characters who we still connect with and root for because they're so real, and we feel like we understand them. Such an incredible gift. Glad you enjoyed the post, Jane. Thanks for stopping by! I also fell in love with Gilly! I am anxious to read her other books. Thank you for this blog entry. 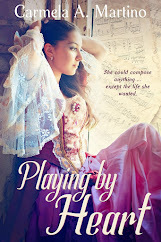 Katherine is one of my favorite authors--her writing is so powerful. I had to read Bridge to Terebithia in school, and immediately ignored my teacher's request that we not read ahead. Then I sought all of her other books and devoured them too. Kay and Danielle: so lovely to connect with fellow K. Paterson fans! Tabatha, the discovery was a real eye-opener for me. 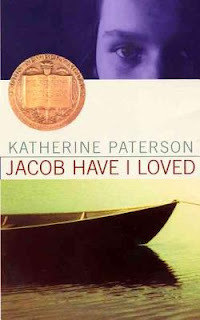 I am a huge Katherine Paterson fan - I've read (and reviewed) her Jacob Have I Loved and Bridge to Terabithia. 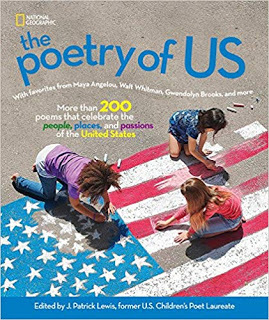 I will definitely check out her thanksgiving poetry book. Thanks, Myra. 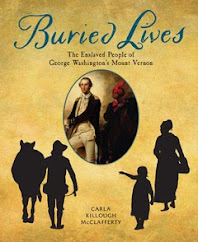 Hope you enjoy the Thanksgiving book. I've so enjoyed this entire series of Thanks-giving. Very heartwarming, inspirational! I am so grateful you've invited me into the TAs! And we're grateful to have YOU, Bobbi!